Urgent Care Clinic Or The Emergency Room? It Depends. Urgent care is in fact, emergency care. 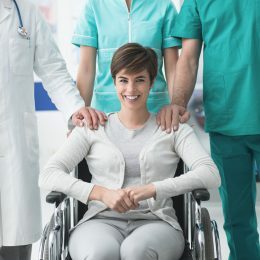 The National Center for Health Statistics uncovers the truth: that a huge number patients who visit the emergency room do not merit hospital admission. This goes to show that many patients go to the emergency room for minor concerns. And forty-eight percent of those who visited emergency rooms were there because their doctor’s office was closed. What the data shows is that many people go to the ER to receive after-hours care for minor illnesses or injuries. These people probably are not aware of their other options. If your illness appears something in the middle of the night or on weekends, and your regular doctor’s office is closed, considering going to an urgent care center. These centers fill a major gap when you need immediate care, but your doctor is not available. If you are not comfortable with anyone knowing about your condition and you can assess that it’s not life-threatening, it’s best to wait to discuss with anyone other than your doctor. If your illness wakes you up in the middle of the night or it happens while you’re running errands during the weekend, know that you can visit an urgent care center. If it’s something that is not life-threatening, you can visit an urgent care facility. If you see bones coming out or severe bleeding or if you feel like you had a heart attack, then you would need to visit an emergency room. 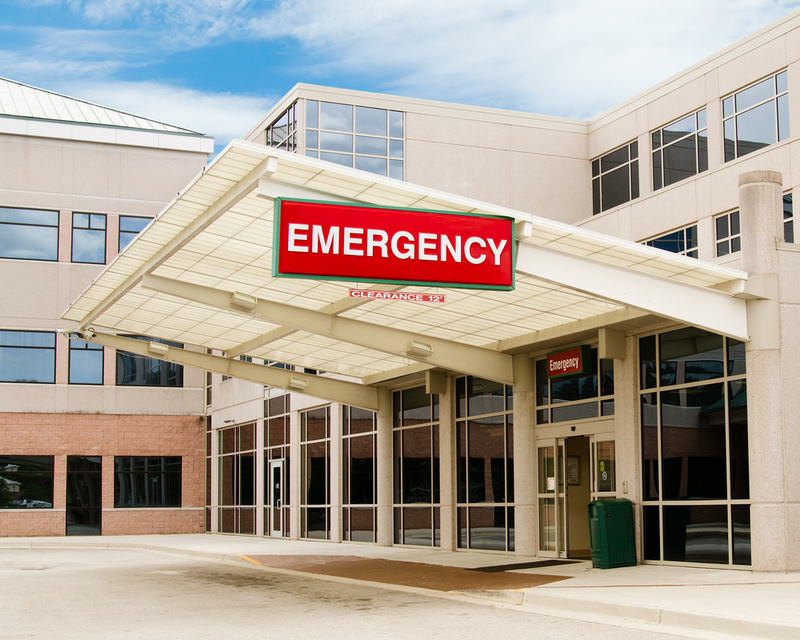 The emergency rooms are equipped to address limb and life-threatening issues. If you’re experiencing something severe, you should go to an emergency room. Trust your gut – what is it telling you? While urgent care physicians are not a substitute for your primary care doctor, they are worth a visit if you need immediate care and your doctor is unavailable. Urgent care centers are there for you to meet your needs especially if you are busy, and the problem occurs late at night or during the weekend. They are spread out and the numbers are continually growing. In fact, they have more presence in some areas than hospitals. One thing that’s so great about urgent care centers is that they will not give you the feeling of being rushed. Patients report the physicians in urgent care centers to take more time with them and are not pressured to reach a patient quota for the day. It’s kind of like concierge medicine without the retainer fee. As a patient, you will get attention the moment you walk in the door. In an urgent care center, you will feel as if everything revolves around you. The physicians will make sure you get the care and attention that you deserve.